Distinguished faculty are a key component to a top journalism and communications school. 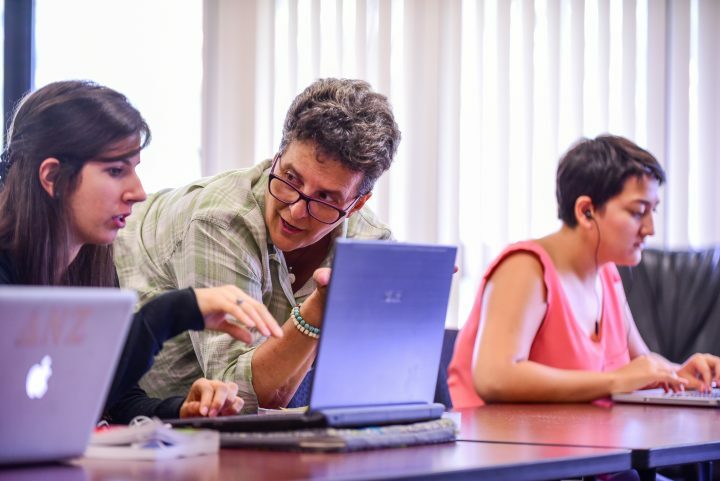 Faculty funding attracts the top academic teachers and researchers to the University of Florida. Faculty that excel in their field creates an educational experience for students that prepares them for success in the work world or the academic world. Our reputation depends on the work and teaching of our faculty, and our ability to recruit top performers in their field. State funds only cover a small portion of this expense. The gifts of alums and other organizations have helped. This is one of the top priorities of the upcoming campaign.